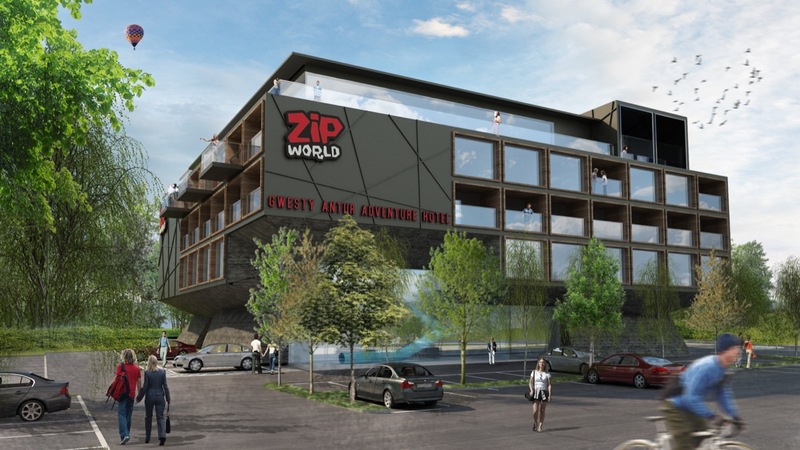 We are delighted that Zip World has been recognised in The Sunday Times Virgin Fast Track 100. Coming in 45th place four and a half years after the business was launched, we are leading the way to make North Wales the adventure capital of Europe. 2017 has seen our growth accelerate significantly and we expect to welcome over 500,000 visitors in 2018. In its 21 years, more than 4,750 companies have featured on The Sunday Times Virgin Fast Track 100 league tables. They include half of the UK’s c2,300 private companies with operating profits of over £3m; ranging from John Lewis Partnership and Dyson, to Pets at Home and Innocent drinks. We are honoured to be recognised alongside names such as these. We are continuing to grow and constantly invest back in the company and the projects in the local area. 2018 and beyond will see us working on new projects such as the Adventure Hotel and many other exciting adventures in the pipe line. Innovative products, a customer focused approach and an incredible team have all helped to shape our success to date.